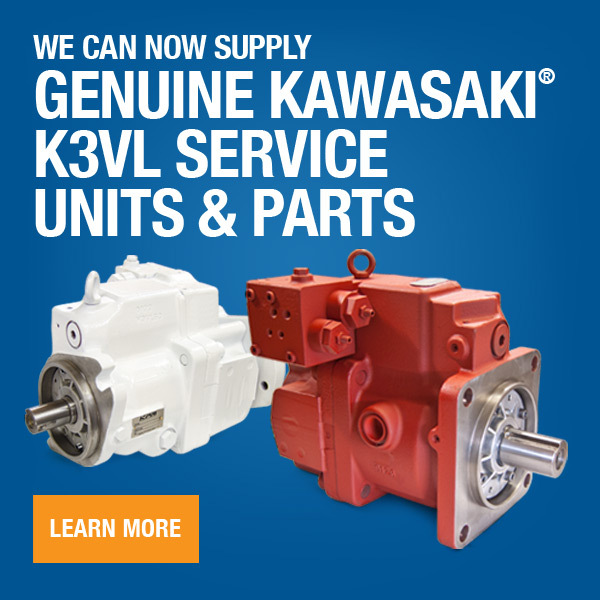 Need a repair on your Toshiba® hydraulic pump or motor? We can help. 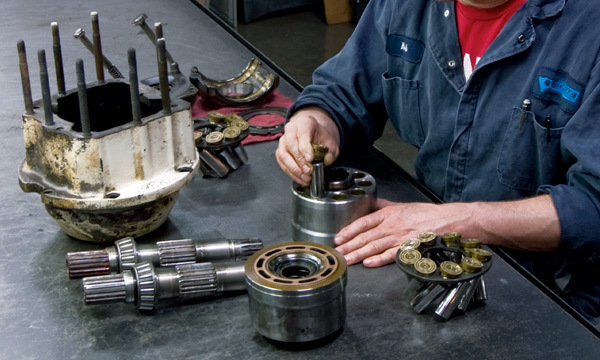 We specialize in hydraulic pump repair and remanufacturing. At Hydraulic Repair and Design, we have the experience and knowledge to get you back up and running and optimized back to OEM specifcations with quick turnaround.